We offer you a home. 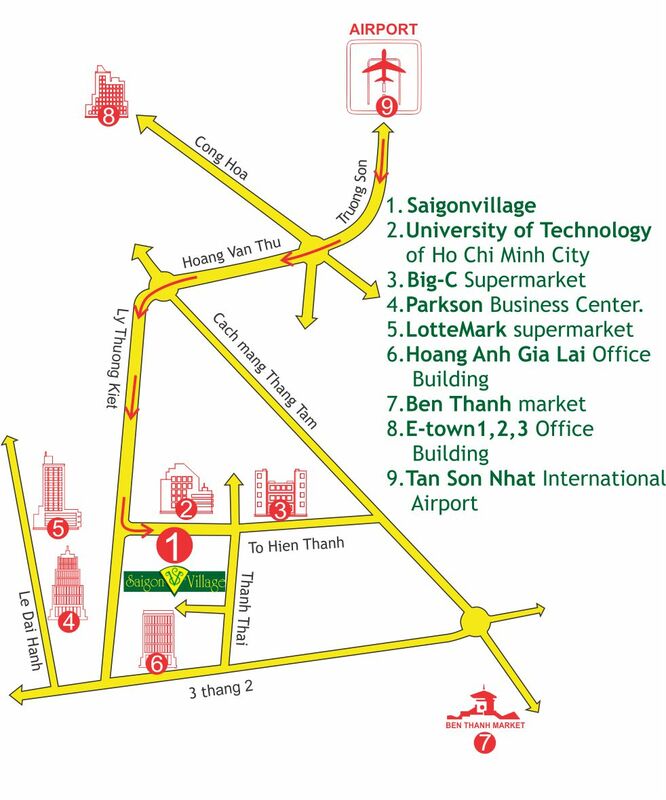 Saigon Village provides a safe and luxurious community for you and your family. With open spaces for quiet strolls through beautiful garden. Saigon Village offers a truly unique home environment for you in Ho Chi Minh city. The facilities and services provide the standards you have come to expect in international living.